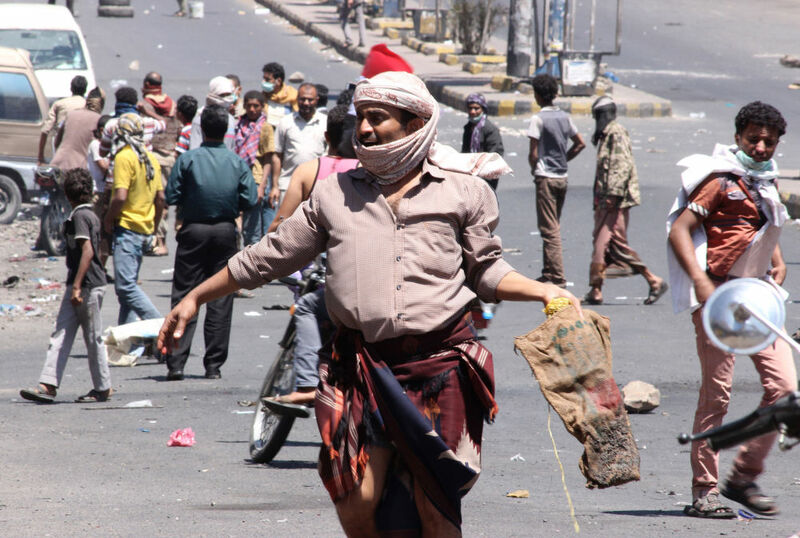 During the night, airstrikes were conducted against the airport in the Yemeni capital of Sanaa and a number of military facilities. 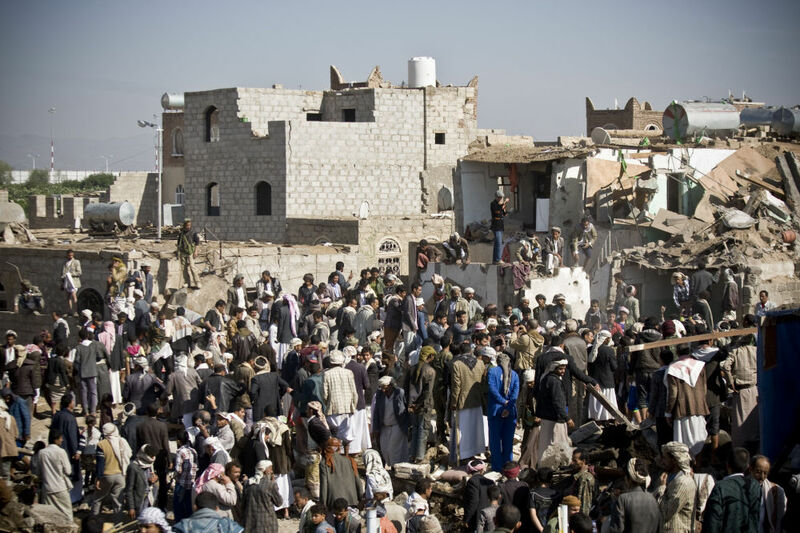 Above: People search for survivors under the rubble of houses destroyed by an air strike near Sanaa Airport March 26, 2015. 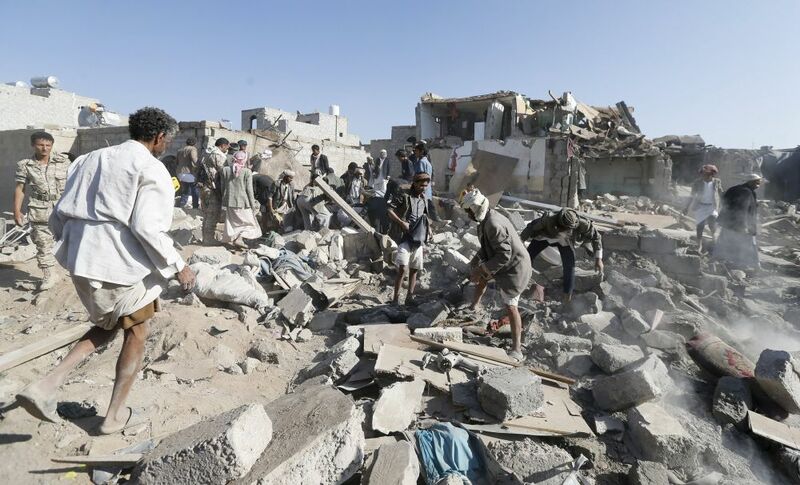 At 00:00 local time on March 26, Saudi Arabia and its Gulf allied countries launched a military operation involving airstrikes in Yemen against Houthi militants. 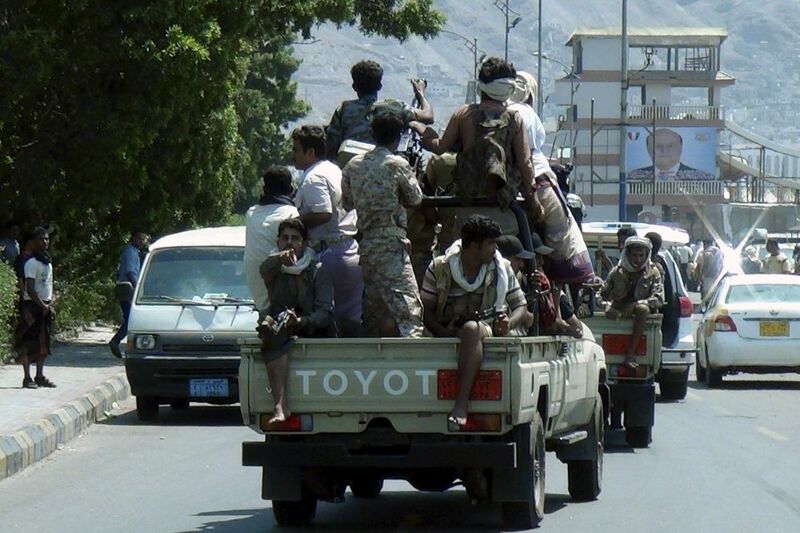 Defending of the "legitimate government" of President Abd Rabbuh Mansour Hadi was declared as the aim of the offensive.